Christine knew Bekki for a few years... first as a very talented Make-up Artist (pssst... she's made up Harry from One Direction!!) and then as a Semi-Permanent Make-up student who took Christine’s Beginners Course in October 2017. 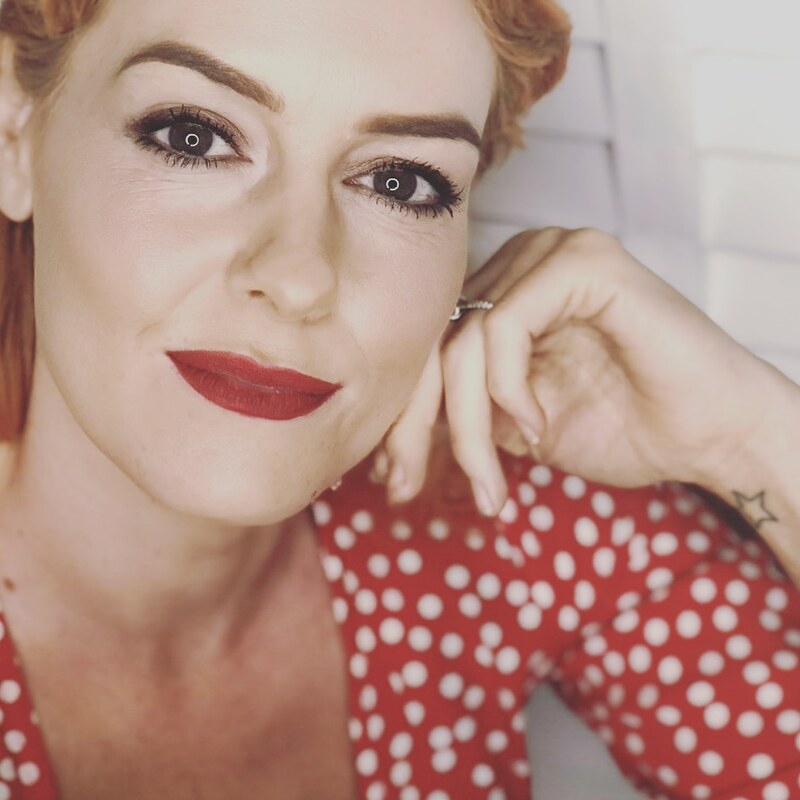 Bekki took to SPMU quicker than most and was quickly up and running with her SPMU business, creating stunning brows for lots of beautiful ladies. However, just as Bekki was looking to join a more supportive work environment, Christine was looking for someone to bring into the studio to help ease the presure of a packed client list and reduce the sometimes lengthly wait for an appointment. The timing was perfect and so Bekki joined Christine Alison SPMU as an Elite artist in December 2018 and the rest is history as they say. After seeing first hand how transforming a good semi-permanent brow can be to someone, Bekki’s natural artistic abilities (she's a proper artist on canvas as well as faces!) began pulling her towards the paramedical and restorative side of permanent make-up. Although permanent make-up is best known for brows, liner and lips, it can also help men and women to disguise hair loss as well as help restore the look of areola's that have been affected by breast surgery. Bekki now offers both these treatments at the studio and we are thrilled to be able to offer such life altering treatments. Christine Alison SPMU offers top quality, bespoke semi-permanent make-up treatments and training in Edinburgh. The easiest way to book treatments is to click on the BOOK NOW button below, choose the treatment you want to book in for, find an appointment that suits, and book. For training, please fill in the form on the Training page and we will be in touch with further infromation. Undecided, have previous SPMU or have a health issue that may mean SPMU is not suitable for you? Please contact us using the form on the Contact page or by phone to book in for a free consulation prior to booking a treatment.